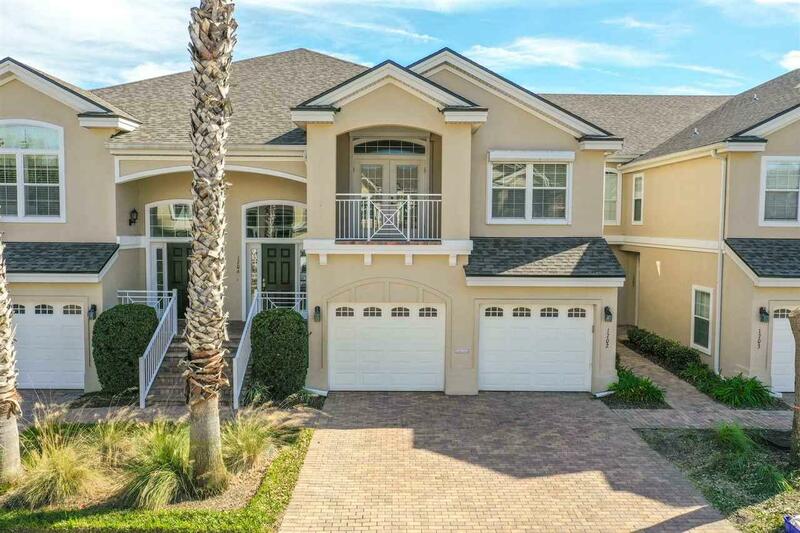 Beach living at it's finest. 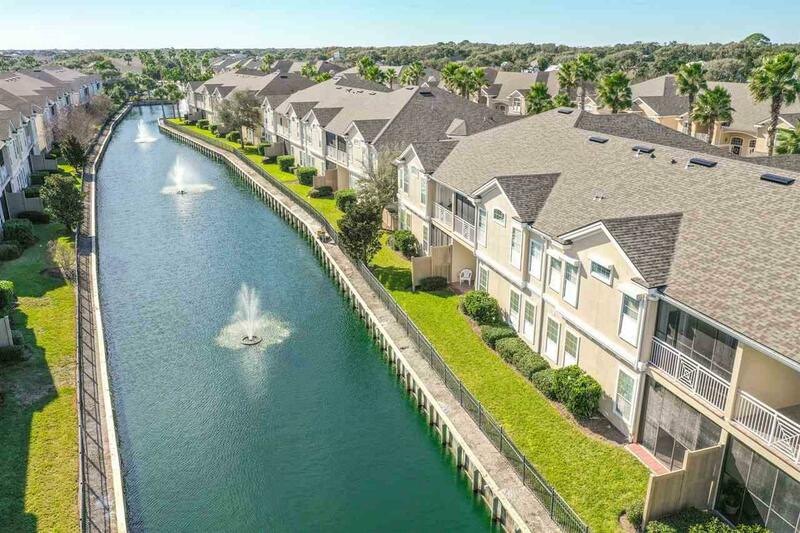 These Carriage style homes have a very distinctive design - each two story building with a maximum of eight single level residences complete with individual entrances and private attached garages. 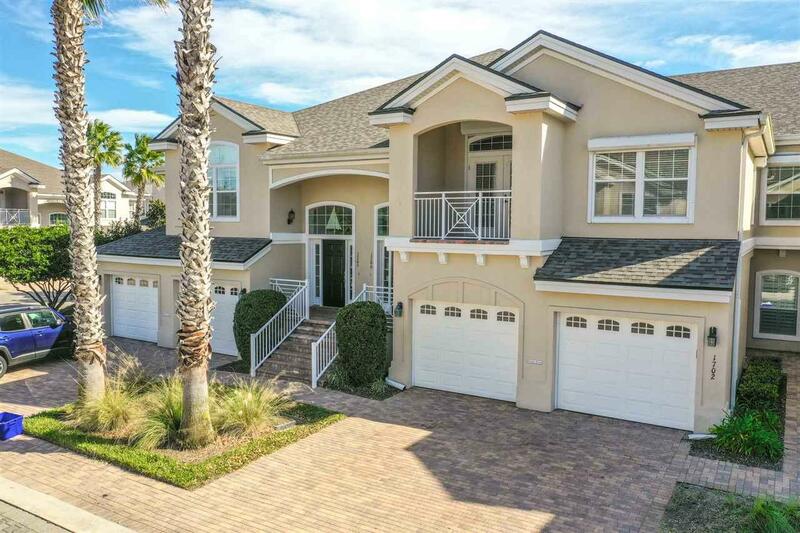 Solid concrete exterior walls, attractive low maintenance stucco, covered entry and 25 year architectural shingles are examples of the superior exterior features that Makarios offers to residents. Over $30k in upgrades including wood floors and a Hurricane shutter system. The thoughtfully designed interior offers spacious rooms and at 2089 square feet of living space, this is the largest floor plan offered in the community. The private master suite has a large walk in closet, elegant master bath with separate garden tub and glass enclosed ceramic tile shower and full mirrored vanities. An oversized kitchen and an attached breakfast nook, custom cabinetry and a large pantry and abundant storage rarely found in a condominium. Front and rear (screened) balcony, tray and volume ceilings, indoor utility room and energy efficient features throughout are additional thoughtfully designed, quality options included. Makarios is an attractive community with an amenity package that includes two swimming pools, outdoor family areas and nature preserves and the entire property is gated for privacy and security. 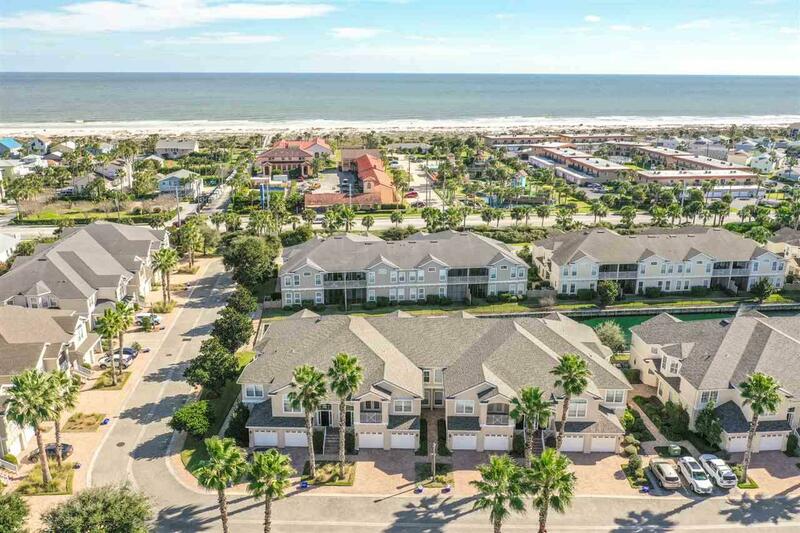 Located across from the ocean and adjacent to beach access, Makarios offers quality, carefree living just steps from the Beach, shopping and dining in St. Augustine Beach. Makarios means ("Blessed, Fortunate and Happy") and certainly this is an opportunity to join. Paradise awaits.